UAAA “Fun Open Social Day” – Sat 16th of March. UAAA “Fun Open Social Day” @ Glengavel Reservoir Saturday 16th March. We have organized a “Fun Open Social Day” at Glengavel Reservoir on Saturday the 16th of March. This is a “Fly Only” event which is aimed at encouraging “Responsible Catch & Release”. It’s a picture competition – which we know is a different approach & a prize will be rewarded to what is judged to be the best photo of a fish caught & released on the day. It’s not really a competition our day is designed to be a bit of fun & an opportunity to socialize with other anglers. Day tickets are available on the day for a special price of £10.00 provided you agree to “Responsible Catch & Release”. Please see our page on “Responsible Catch & Release”. Registration is from 8.30 with a “Photo In” at 15.00. Season Permits are available on the day – PLEASE NOTE if you have not renewed by the end of the day of the 16th of March all remaining season tickets will firstly be offered to the waiting list & then if the allocation is not taken up they will then go on sale to the general public. This photo sums up “Glengavel” to me – a light ripple & free rising trout. 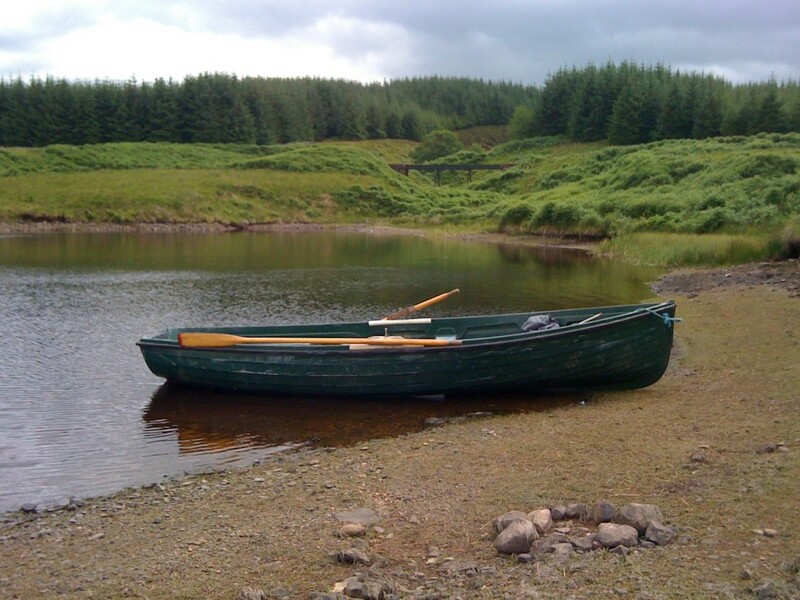 This entry was posted in Sport and tagged Fishing, Fly Fishing, Glengavel, Strathaven, Upper Avon Angling Association. Bookmark the permalink.